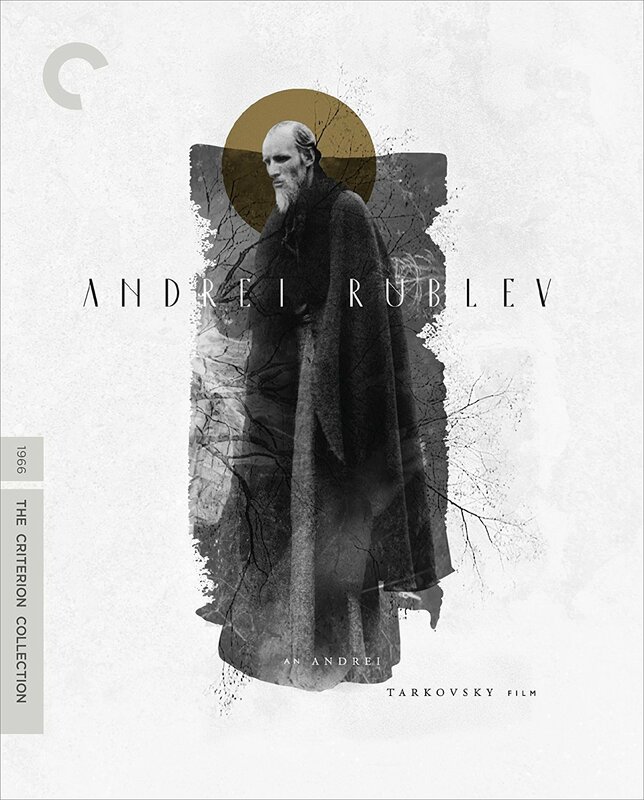 Russian director Andrei Tarkovsky’s 1966 biographical epic about the medieval Russian icon painter is a mesmerizing classic crammed with sweeping visuals and intimate moments that paint an indelible picture of an artist and culture more than half a millennium old. In this typically thorough Criterion package, both Tarkovsky’s 183-minute preferred cut and original 205-minute version, titled The Passion According to Andrei, are included, the former looking particularly impressive in restored hi-def; voluminous extras include commentaries, featurettes and Tarkovsky’s student thesis film, 1961’s The Steamroller and the Violin. 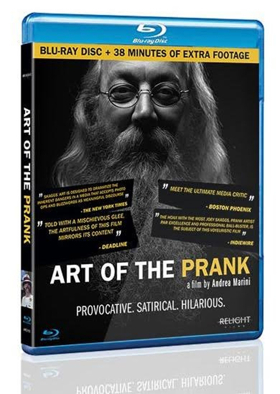 The movie centers around his latest public prank, which is better discovered when you watch the film, to show that media manipulation might be the easiest thing in the world (as a certain White House occupant proves every day). 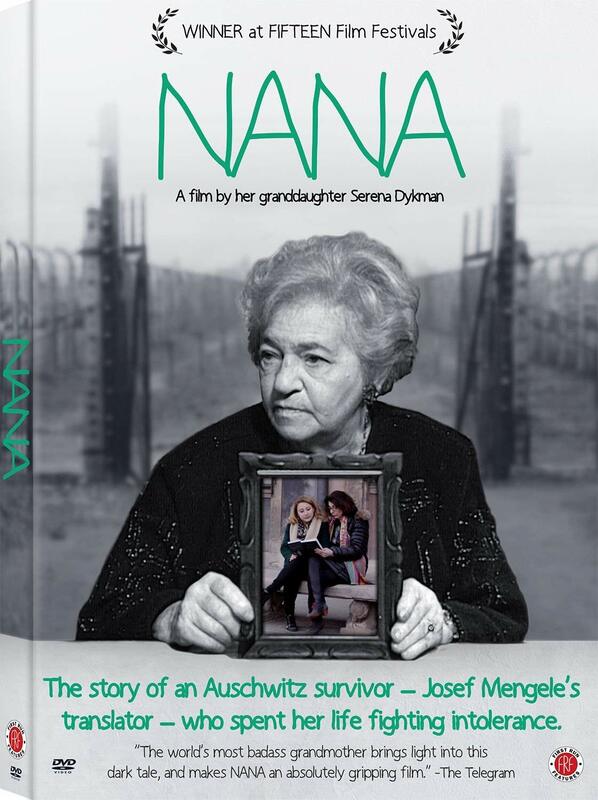 There’s a fine hi-def transfer; extras are interviews and featurettes. 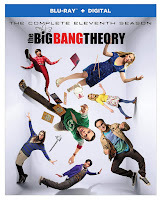 For the big hit comedy series’ latest season, the plots and jokes may seem recycled, but the cast—Kalie Cuoco, Johnny Galecki, Jim Parsons, Mayim Bialik, and Kunal Nayyar, for starters—is still hitting on all comic cylinders in these 24 episodes. On Blu-ray, the show looks good; among the extras, which include featurettes and a gag reel, there’s a touching remembrance of and memorial to Stephen Hawking, a fan of the show who appeared several times before his death earlier this year. John Milius’ 1978 memoir was supposed to be a huge nostalgic blockbuster, a la American Graffiti: even Steven Spielberg, no less, thought that it was going to be a smash hit. Instead, it tanked, as critics and audiences considered it another mindless surfing flick. At two hours, it has a lot on its plate, but the acting by Jan Michael Vincent, Gary Busey and William Katt is painfully uneven, the script by Milius and Dennis Aaberg is scattershot, and Milius’ directing is so bludgeoning that the Big Moments all become little ones. The Blu-ray at least has an excellent hi-def transfer. 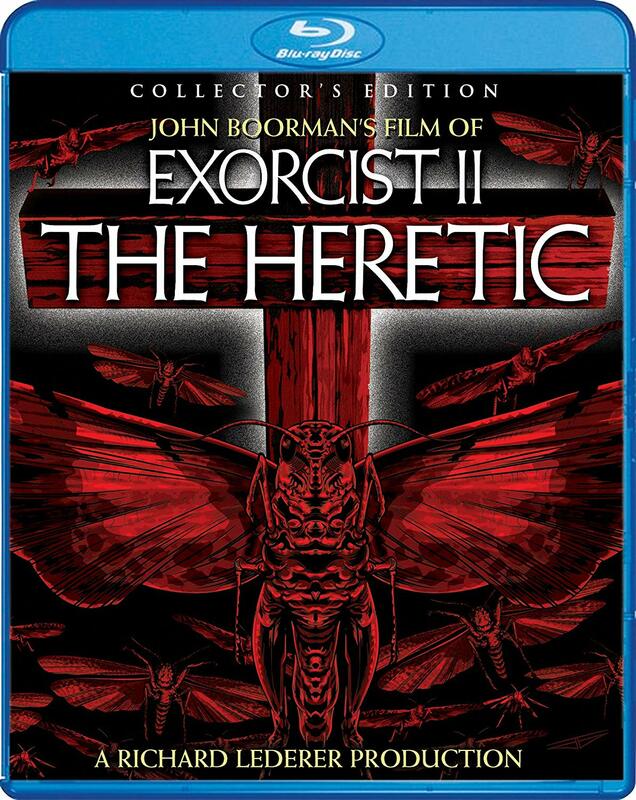 Upon its release, John Boorman’s 1977 sequel to the biggest horror film of all time was savaged by critics and ignored by audiences; 41 years later, the movie hasn’t improved—Richard Burton overacts, Louise Fletcher and Linda Blair underact, and a horde of locusts outacts everyone—but what surrounds it is far more interesting, thanks to Scream Factory’s extras. 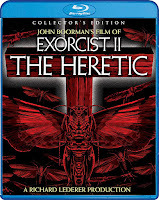 There are glistening hi-def transfers of Boorman’s original, messy 117-minute cut and the even more incoherent 102-minute version; informative commentaries by Boorman and “Special Project Consultant” Scott Michael Bosco; and Linda Blair’s discussion of what went wrong in a short but in-depth interview. 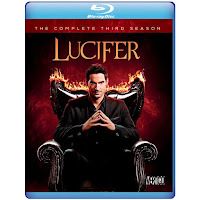 In the latest season showing how the prince of darkness infiltrated 21st century American life, Lucifer continues his professional relationship with the LAPD, especially detective Chloe Decker, who helped rid the world of his dastardly Mom (who returns as murdered lawyer Charlotte Roberts). The 26 episodes are light-hearted and—unsurprisingly—silly, which is mitigated by the charm of leads Tom Ellis and Ellen German, and entertaining support from the likes of Lesley-Ann Brandt and D. B. Woodside. There’s a sharp hi-def transfer; extras include deleted scenes, two featurettes and a gag reel. 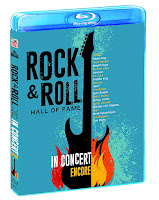 This set collects the induction ceremonies from 2010, 2011, 2012 and 2013, which were highlighted by massive outpourings of emotional support from audiences and musicians for Genesis (2010) and especially Rush (2013), when uber-fans Dave Grohl and Taylor Hawkins not only inducted the band but played its prog-rock classic “Overture” from 2112. 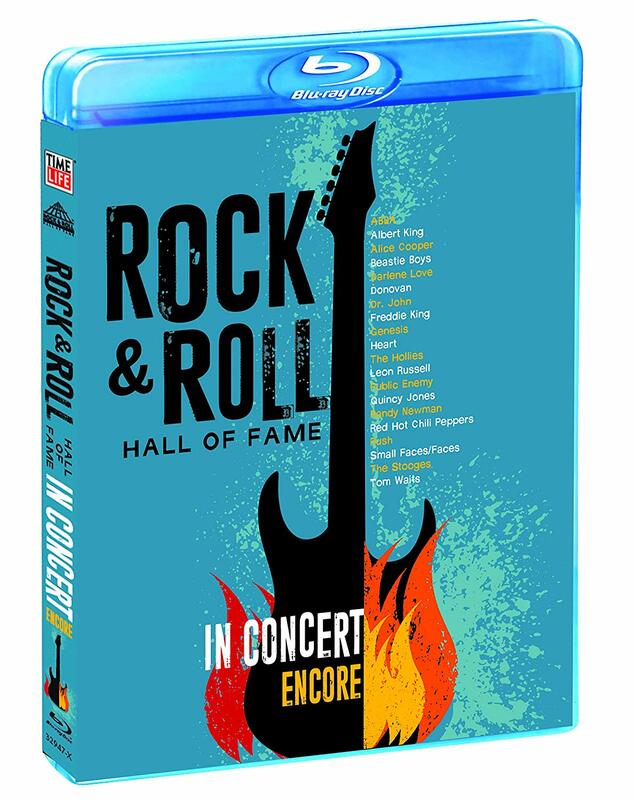 Best of the induction speeches are Elton John’s heartfelt one for Leon Russell (2011) and the late Chris Cornell’s for Heart (2013); Alice in Chains leader Jerry Cantrell even jammed on rousing versions of “Crazy on You” and “Barracuda” with the Wilson sisters. Hi-def video and audio are first-rate. Keanu Reeves seems content to make barely-released action films that let him travel to Europe and work with nubile young actresses; his latest in this vein casts him as an American diamond merchant in Russia—who speaks fluent Russian—who gets involved with organized crime and travels to Siberia after his partner disappears. 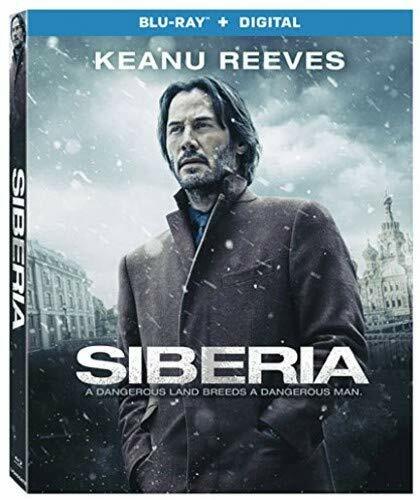 As lukewarm thrillers go, it’s watchable, and Reeves has real chemistry with Romanian actress Ana Ularu, who plays the beautiful (and available) woman who (of course) falls for and helps him. There’s a superb hi-def transfer; lone extra is a making-of featurette. Brothers David and Nathan Zellner’s western has a deliberately misleading title because nothing is as it seems in this evocative, occasionally grisly exploration of what it means to be a hero or villain in a dangerous world. 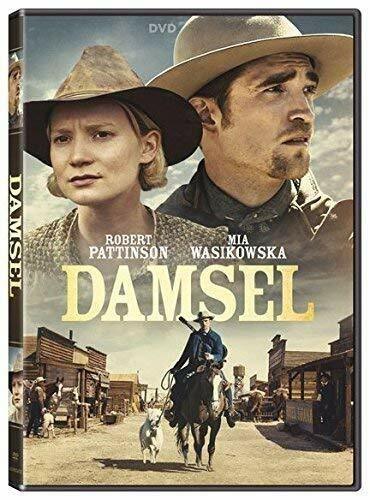 Robert Pattison gives a strong performance as a man traversing rugged landscapes to, he thinks, rescue the love of his life (Mia Wasikowska) from her husband, which is only the beginning of a surprising journey helped by Adam Stone’s splendid photography and fine acting all around. 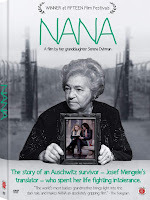 In this first-person documentary, Serena Dykman introduces her grandmother Maryla Michalowski-Dyamant, a Polish Jew whose heartrending accounts of barely surviving the Nazis are shown through valuable clips of interviews and Q&As she gave throughout her post-war life in France. 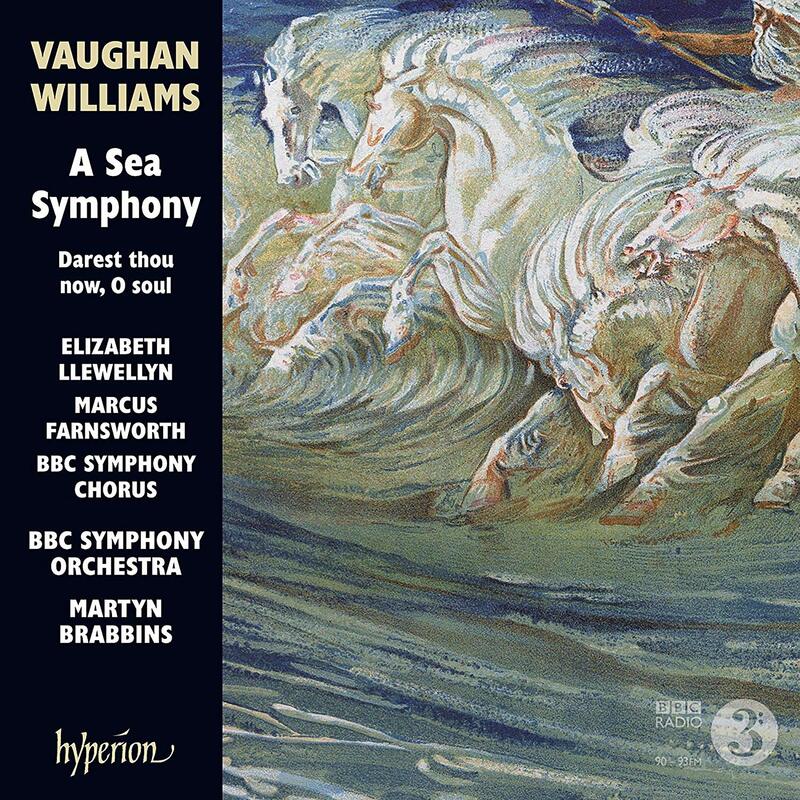 Ralph Vaughan Williams is one of our most colossally underrated composers, especially in regards to his symphonies, of which he completed nine between 1903 and 1958. The first, A Sea Symphony, is a massive structure, more than an hour long and, based as it is on Walt Whitman poems, filled with choral and solo singing throughout its four movements. 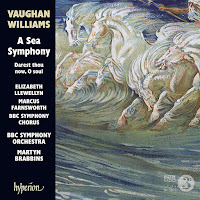 This recording, by the BBC Symphony Orchestra and Chorus under conductor Martyn Brabbins, with soprano Elizabeth Llewellyn and baritone Marcus Farnsworth, catches the work’s majestic sweep and irresistible forward motion. Also included is Darest thou now, o soul, a short Whitman setting the composer wrote in 1925, some 20 years after the symphony.